A mortgage is one of the most expensive purchases you’ll make in your life, and for many, the idea of being indebted to it for years can seem like quite a burden. However, while you won’t necessarily be able to pay off your home with instant savings, there are ways that you can pay it down more quickly. If you’re wondering how to drum up some extra money for your mortgage, you may want to consider the following options. One of the best ways to get a hold of extra funds is by lowering the amount you owe, and refinancing can be a way to do this. Since the interest rate on your mortgage adds up to additional money spent over time, getting a lower rate can easily minimize your monthly mortgage payment. It’s just important to be aware of all the costs associated with refinancing beforehand so that you can be sure the choice will result in money saved and an improved financial outlook. Budget may be a dirty word for many people, but when it comes to scrimping for your home, it may be one of the best weapons you have in paying down your mortgage. Instead of looking elsewhere, sit down and review your budget to ensure your expenditures aren’t out of line with your income. It may seem too good to be true but, in all likelihood, you’ll be able to find a few places you can cut back for a little extra money each month. It may not be the best option if you’re already working hard at your day job, but getting a job on the side can end up being a great way to find extra cash without limiting your lifestyle. Whether you decide to work in a restaurant or pick up a freelance gig on the side, there are plenty of options that may quickly add up to a more-rapidly reduced principal. You may even want to find something you already enjoy so it feels less like work. 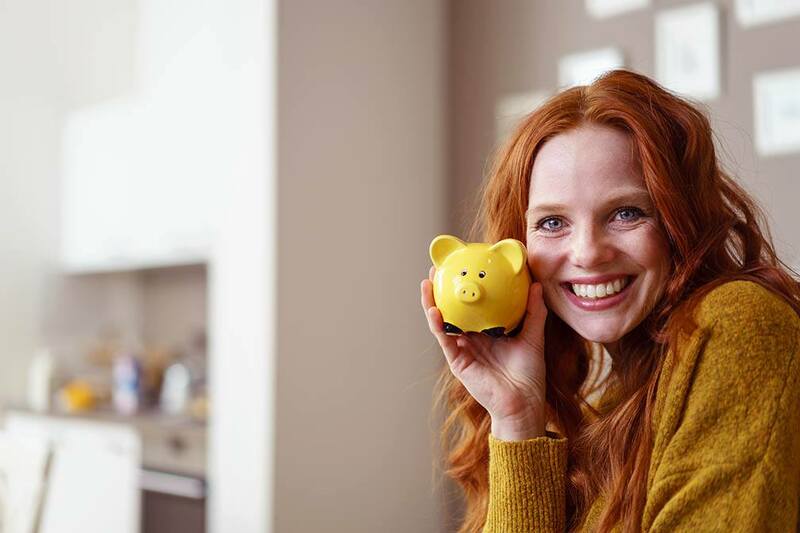 The idea of paying down your home more quickly may seem out of reach, but by re-considering your budget and considering other employment, you may be able to hustle up some additional funds for your investment. If you’re preparing for home ownership and are considering your mortgage options, contact one of our mortgage professionals for more information.